Forget lining up in the cold after stuffing yourself on turkey — stay cozy and warm and get your clicking finger prepped for these amazing Black Friday deals. From technology-forward gadgets to pragmatic charging cables, stylish smartwatches to plasma-beam powered lighters, we've got everything you need to be the best gift-giver this holiday season (even if you're just filling up your own stocking). This Red Dot Design award-winning drone captures all your epic adventures and takes incredible photos — without you needing to maneuver it yourself. Thanks to facial recognition technology, you can effortlessly take 360º panoramic video of your next vacation, and even snap photos with your hand with automation technology. 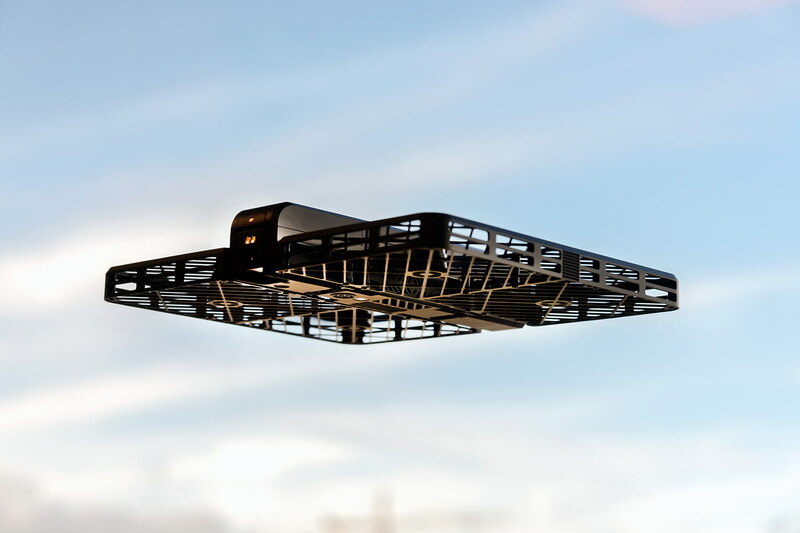 Buy now: Get this innovative drone for $349.99, reduced from $499.99. This practical and funky iOS charging cable is as fun as it is convenient. You can scope out your charging speed by observing the speed of the light flow: the higher the current, the faster the charge. 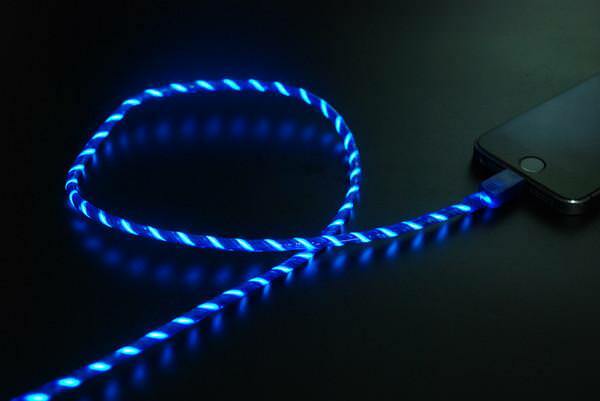 Buy now: Get this glowing cable for $9.99, or 50% off the usual price of $20. Sometimes smartwatches end up looking too much like what they do — but these hybrid smartwatchesfeature both elegant, classic timepiece design with smart technology. It's the best of two worlds: you get fitness monitoring, notifications and the ability to take hands-free photos — all while effortlessly going from the gym to the boardroom. 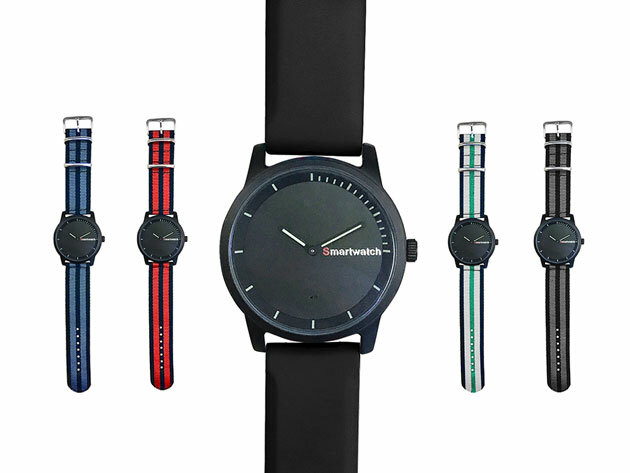 Buy now: Get these slick smartwatches for $49, or half off the usual price of $99. Save an extra 20% off the sale price with coupon code: BFRIDAY20. You know those moments where you wish you had sunglasses, but never took the time to pack them away? 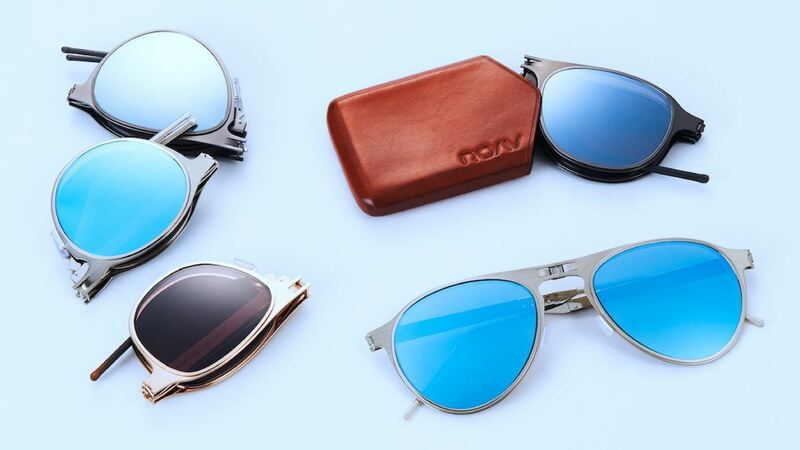 These foldable, stylish sunnies offer maximum UV protection without cramping your fashion sense — that means you'll always have a pair, right when you need them. Buy now: Get these amazing-looking sunnies for $89.99, reduced from the original price of $145. Save an extra 20% off the sale price with coupon code: BFRIDAY20. 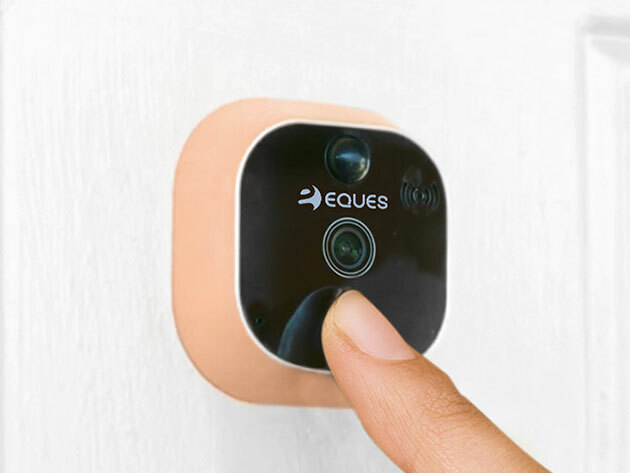 You don't need an intense home security system to get a better hold over your safety: just use this smart video doorbell to keep an eye (literally) on who's at your door. With the app, you can talk to who's there, record the interaction and more — you get 100% visibility whether it's night or day with infrared night vision, and stream video to your device using your home Wi-Fi. Buy now: Upgrade your security for $149.99, reduced from $249. Save an extra 20% off the sale price with coupon code: BFRIDAY20. The weather's getting chilly, meaning you'll need the proper gear to keep you dry and comfortable when winter hits. These drip-free umbrellas feature an innovative reverse-folding design, opening from the top rather than the bottom. That means they're windproof, drain effectively and thanks to UV fabrication, keep out harmful rays and rain alike. 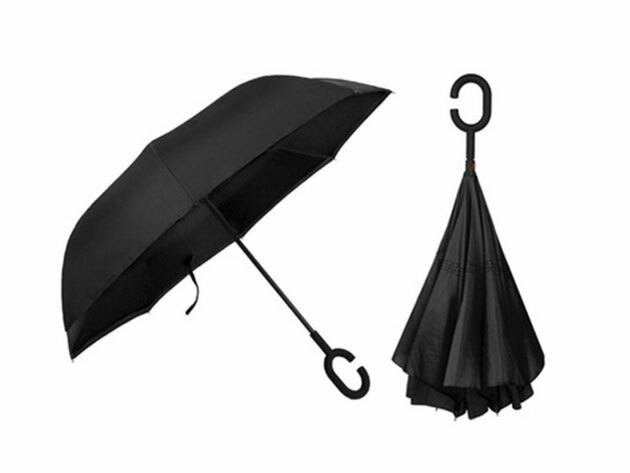 Buy now: Get these innovative umbrellas for $33, or 76% off the usual price of $140. Save an extra 20% off the sale price with coupon code: BFRIDAY20. Stop wasting your funds on those terrible butane-powered lighters: plasma is the wave of the future, and these rechargeable, weather-proof lighters produce a flame that's way hotter and more effective. They're TSA-approved, nontoxic and completely rechargeable — and you can get up to 300 charges off a single charge. 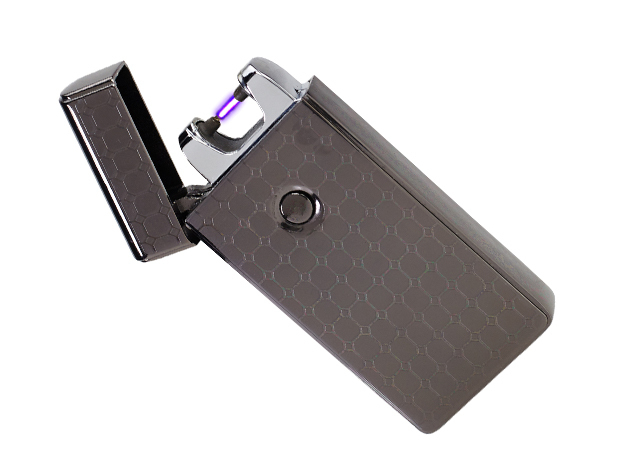 Buy now: Get this electricity-generated lighter for $29.99, or 85% off the usual price of $199.98. Save an extra 20% off the sale price with coupon code: BFRIDAY20. Make perfect iced coffee without waiting forever for cold brew to steep, and without watering down a hot cuppa joe with ice. 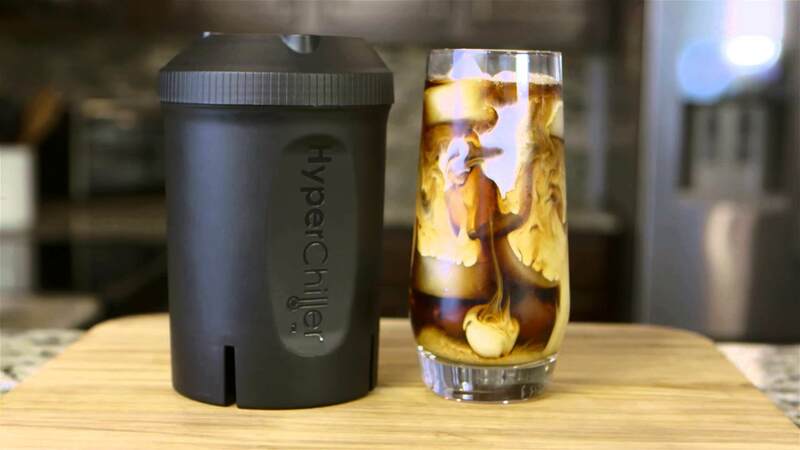 This innovative coffee chiller separates ice from coffee, so you can cool your coffee down without diluting it. Buy now: Get this convenient chiller for $45 — that's reduced from the original price of $60. Save an extra 20% off the sale price with coupon code: BFRIDAY20. Make packing for holiday travel manageable with this maximum-sized carry-on rolling suitcase. The minimalist design keeps you organized from neatly designed interior compartments and an integrated packing checklist, while the 360º spinner wheels help you go through the terminal with ease. Buy now: Get this convenient bag for $159.99, reduced from $248. 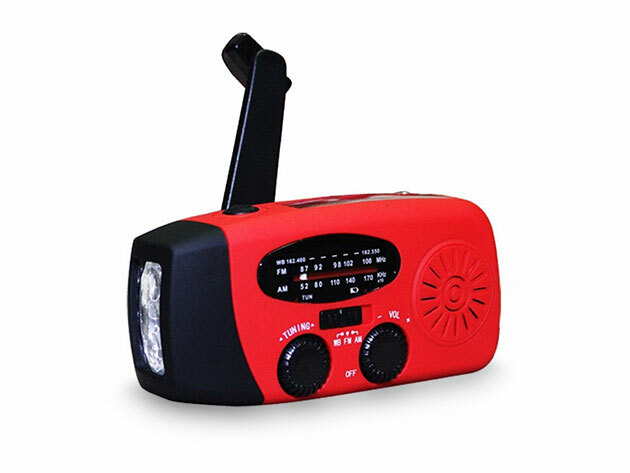 Be prepared for anything with this solar-powered/hand-crank operable multi-function radio. You can tune it to play AM, FM and WB radio, and even charge up USB devices with the onboard battery — it also includes a flashlight, just in case. Buy now: Get this emergency-kit necessity for $18.99, or 78% off the usual price of $89.95. Save an extra 20% off the sale price with coupon code: BFRIDAY20.